Starting a business is always challenging, especially when it comes to your finances. Most businesses are quite expensive to get off the ground and you have to have the necessary finance. In order to purchase equipment and allow for a marketing budget in order to get new clients. This is why getting a business start-up loan in South Africa is so important. One way in which you can achieve this is to obtain financing from a bank. 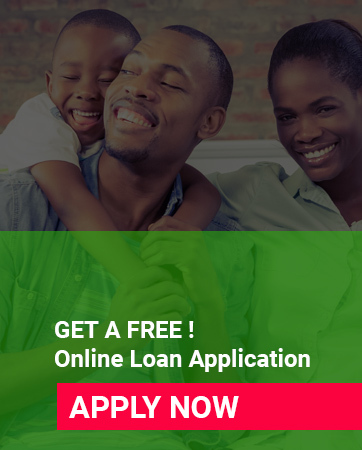 As a special offer for business start-ups, which includes a minimum of R100,000 finance, as well as free unlimited checks, debit orders, cash deposits and Internet banking for the next two years. This means that you can potentially save up to R60,000 just in banking costs. This offer is available to small-sized franchisees and businesses that are in the initial phase and which are projecting an annual turnover of up to R5 million. Some of the requirements for the start-up often includes that your business must be a real business in the legal sense and you must have been in operation for less than two years. He also left open a bank account and finance your own them either turnaround, legal, finance, plant and machinery finance, a home loan all the property bond. If you currently banking with another financial institution you can simply move one of the above to me and to help you qualify for the R100,000 finance. Some of the documentation that you need to provide include the latest financial statements. The business plan, franchise agreement as well as business bank statements.